You can Run Pain Free – I Guarantee it! Evaluation – I will do a neuromuscular, soft tissue, and biomechanical evaluation. Treatment – I will treat any underlying neuromuscular or soft tissue issues. 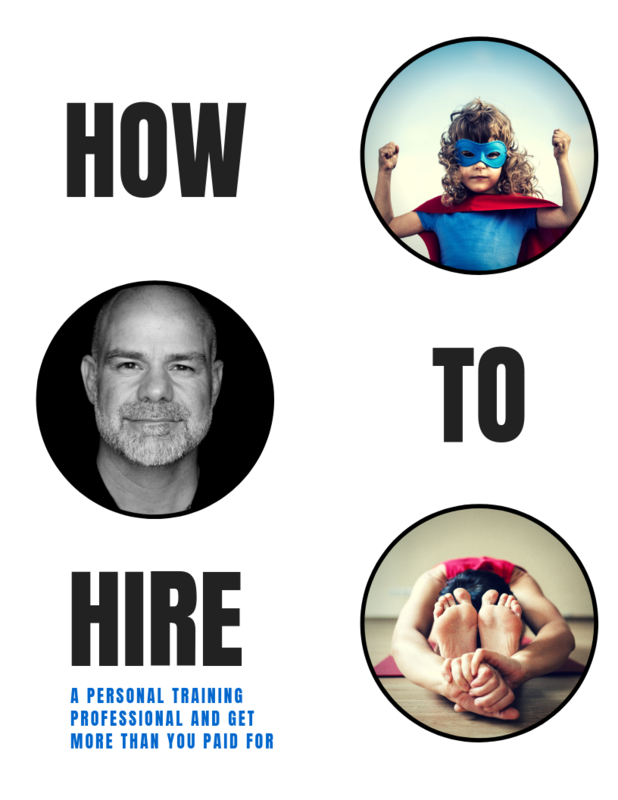 Coaching – I will give you a full explanation of what I believe to be the cause of your pain and what needs to be done to correct it, and then teach you proper running mechanics and form for your body type. I have watched too many people be victimized by unscrupulous coaches and therapist that profit from pain and false promises. I make no promises so I tell no lies. I want to be paid for results and problems solved, not showmanship. I do not have the answers to all the problems and pains associated with running. However, I do believe that my unique blend of qualifications and experience have allowed me to see problems and solutions in a different light than most and helped runners resolve their issues where other attempts had failed. 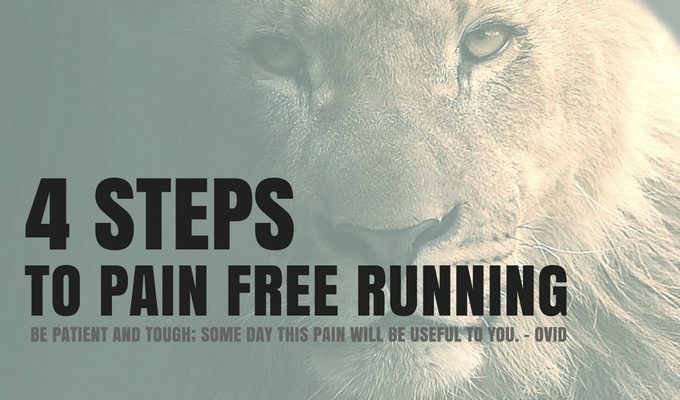 If you are ready to run pain free and put together a efficient and effective game plan, take the next step in creating your own Individualized Strategic Blueprint by contacting me and setting up your first running pain free planning session.